Desh Bhagat University Department of Fashion Technology and Design Organized a highly enchanting Fashion Show named ‘Sizzling Fashion Fest-2016’. 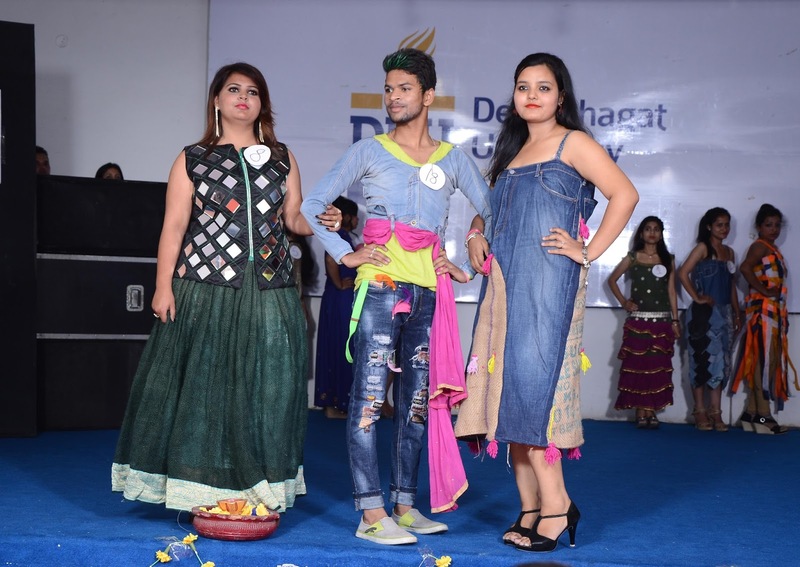 Students from various classes of Fashion and Technology exhibited their talents as well as innovative skills in designing eye-catching fashions. Mrs. Gargi Duggal (winner of Gladrags Mrs. India, North Zone 2012 & Gladrags Mrs. Elegant 2015 titles) was the Chief Guest on this occasion. After inaugurating the event she interacted with students and shared her experiences and some important tips about the Fashion World. In this fashion show, the students demonstrated Indian as well as western dresses in their myriad forms. They began with the dresses made with Khadi according to the modern fashions in a very unique way, followed by Mughul style, Embroidery Designs and work , Tie - Die and Pearls work-all made by students only. This fusion of the old and the new was liked the most by the spectators. The star attraction of the show was the presentation of ' Saree and Lehnga Rounds’ and the summer cotton wears prepared by the students. The sartorial creations were presented before the spectators through modelling and cat walk during theme based rounds. The presentation and creations of the students captivated the all present. 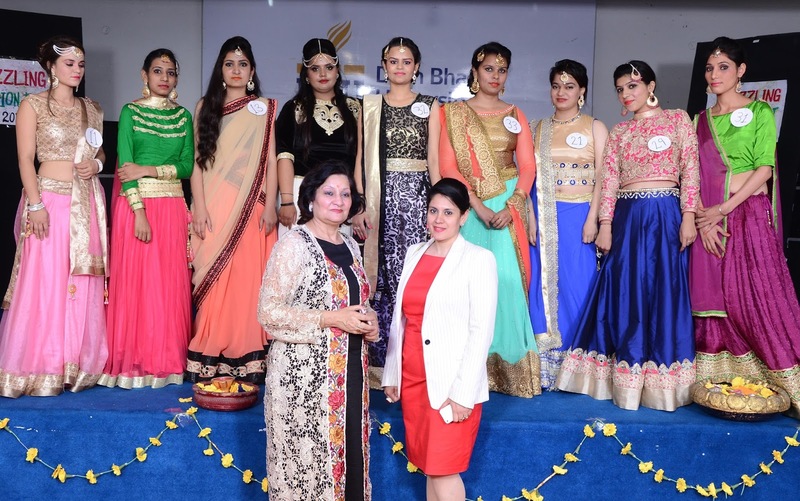 Pro Chancellor Ms. Tajinder Kaur said that all the dresses have been designed, stitched and represented by the students of Faculty of Design. They all worked very hard for this show under the guidance of their able and experienced teachers. Chief Guest Mrs. Duggal highly appreciated the skills and spirit of the students. The students who bagged positions in different rounds were honoured. Vice Chancellor Dr. Virinder Singh said that it was really a very impressive show and such shows opened new opportunities of employment for them. Director Amit Sachdeva and staff members from different faculties were also present on this occasion.